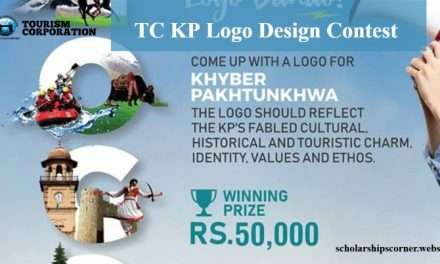 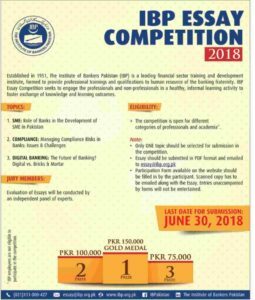 Call for applications for Institute of Bankers Pakistan IBP Essay Competition 2018. 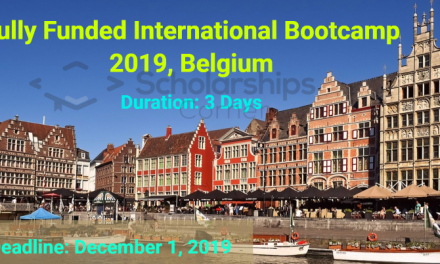 IBP is established in 1951 and is a leading financial sector training and development institute, formed to provide professional training and qualifications to human resource of banking fraternity. 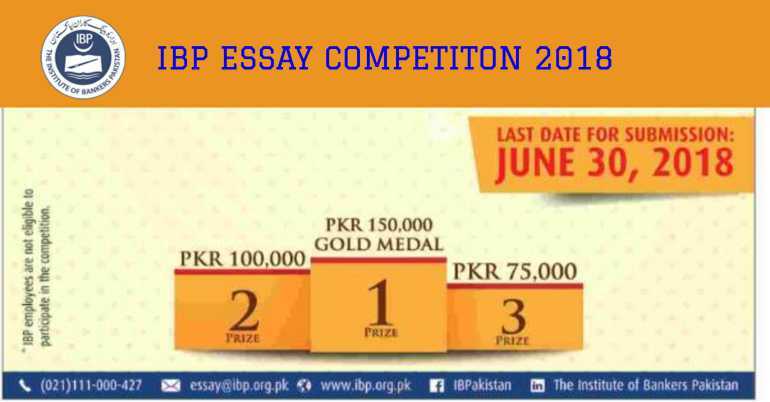 IBP Essay Competition seeks to engage the professionals and non-professionals in a healthy, informal learning activity to foster exchange of knowledge and learning outcomes.